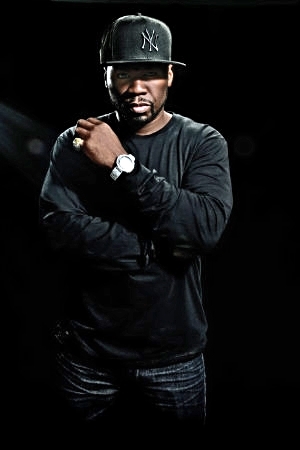 New York rapper 50 Cent will headline an exclusive and official South by Southwest concert at Austin’s historic at 1100 Warehouse (1100 E 5th St) on Tuesday, March 11 at 8:00PM. Hang w/ will enlist hundreds of concert attendees to broadcast the 50 Cent concert live to their friends, colleagues and social media connections creating a concert around the globe. This showcase will open to all SXSW badge types. Those interested in following 50 Cent and receiving push notifications when he is broadcasting live can download the app at www.hangwith.me/50cent.